ShowerFORM floor formers by Spa‑Jet have been specifically designed to provide an effective drainage system for wetroom applications. 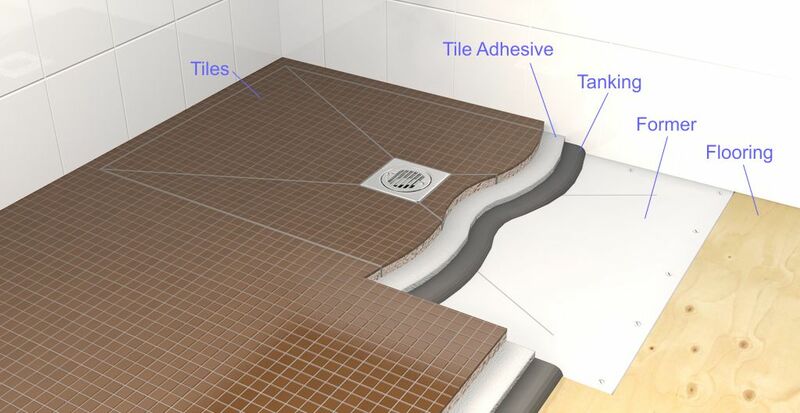 In order to effectively drain water from a wetroom, it is necessary to shape gradients into the flooring towards the waste outlet. The ShowerFORM floor former achieves this by providing a pre-formed base that can be installed prior to fitting the finished floor. Once the floor former has been installed, the wetroom must be ‘tanked’ to prevent the possibility of water leakage. 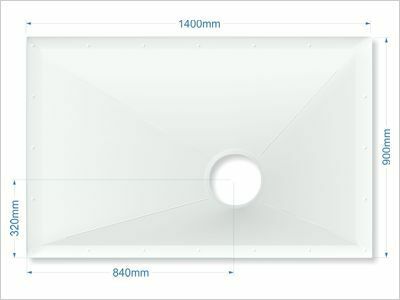 We recommend using a tanking system such as ‘BAL’ which is detailed in the bottom section of this page. Once tanked, tiles / sheeting can be easily laid over the top of the floor former whilst preserving the gradient to the waste outlet. 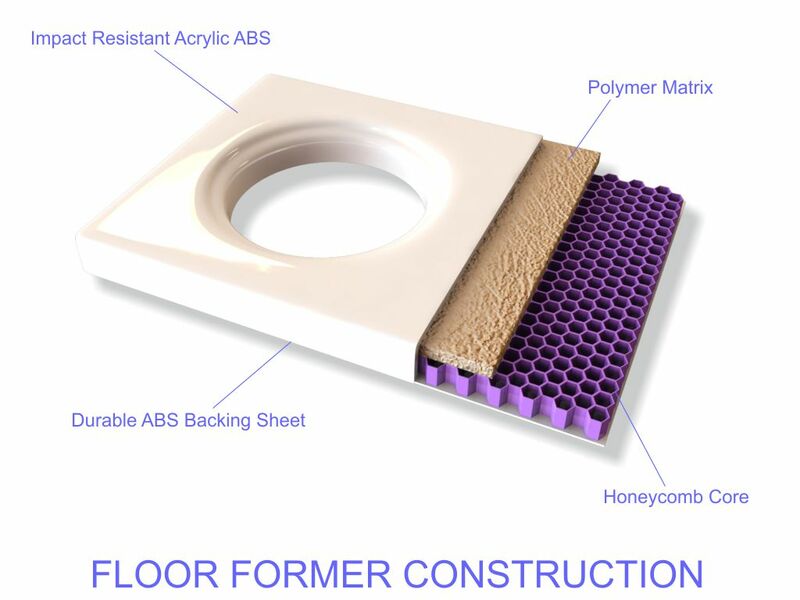 The ShowerFORM floor former has been uniquely designed to allow the product to flex in unison with inevitable floor movements. This greatly reduces the potential for water leakage to develop between joints that may become apparent with inferior designs. 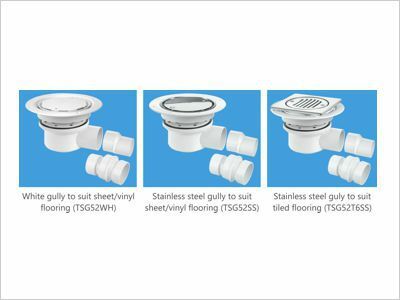 Additionally, the ShowerFORM floor former has been independently tested to withstand in excess of one ton of compression without failure. This has been achieved by the unique construction of polymer matrix and high performance honeycomb core. 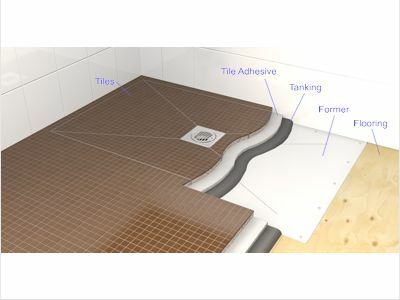 The combined system of ShowerFORM floor former and BAL tanking kit provides for long term heavy duty use with peace of mind.